Essentially a part of the Mediterranean cuisine, hummus comes as a healthy alternative to dips and spreads loaded with saturated fats. Holly hummus! Made from crushed chickpeas blended with lemon juice, olive oil, tahini, garlic, and salt, this spread is an excellent source of vitamins B6 and C, protein and fibre. It promotes weight loss as the fibre content in hummus keeps you full for longer and curbs your calorie intake. According to recent research, dietary fibre may reduce the risk of colorectal cancers as it is rich in folate (a type of vitamin B). 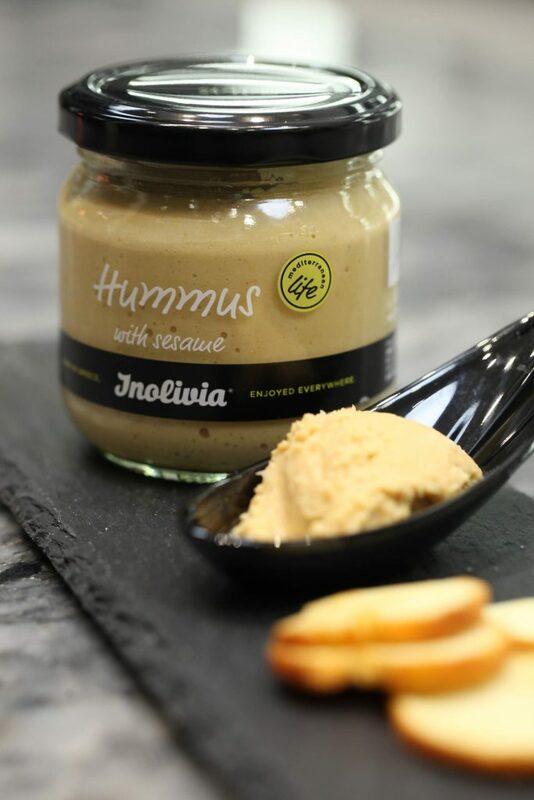 Moreover, the olive oil used in hummus provides heart-healthy monounsaturated fats. Essentially a part of the Mediterranean cuisine, hummus comes as a healthy alternative to dips and spreads loaded with saturated fats. It comes with different herbs and flavours. Here is how you can include hummus in your meals to make them more yummy and health-friendly. To make your soup more healthy and creamy, stir in a few tablespoons of your favourite flavour of hummus. Use hummus as a spread over your sandwich or burger, instead of using mayonnaise or sour cream. It is a more nutritious and tastier substitute. 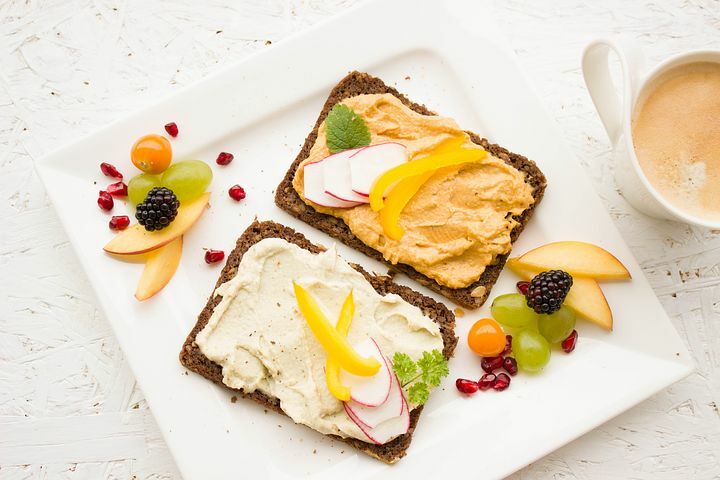 Take a slice of toasted whole-grain rye bread and top it with hummus and veggies your choice. You can use it with your salads to add a dash of interesting colours. Hummus comes in varied flavours and hues. For example, beet hummus is red while the parsley-based version is green. Even a dollop of flavoured hummus will make your salad more lip-smacking. Hummus makes a great topping for sliced tomatoes. Take cherry tomatoes, cut off the tops, scoop out the seeds and then fill each one with hummus by using a piping bag. You can also take bigger tomatoes, fill them with hummus to make a scrumptious appetizer. Hummus could lend a unique taste to your pasta sauce. Combine two parts hummus with one part vegetable stock. Add roasted red peppers, olives, or fresh tomatoes for a fresh Mediterranean twist. Randy Shore’s favourite recipes: Roasted Red Pepper Hummus.